In 2004, David Munro purchased the neglected cattle farm and established Highfield Stock Farm. The Munro family’s passion for thoroughbred horses led the way to bring this facility back to life. They have invested and transformed this cattle operation into a world-class equine farm and produced many Alberta champions. Highfield Stock Farm has become one of the most beautiful and successful thoroughbred operations in Western Canada.  Highfield Stock Farm is a premier thoroughbred horse breeder located in the picturesque countryside near Okotoks, Alberta. Highfield was named the Leading Breeder of Alberta-Bred Runners by Earnings in 2016, 2015, 2013 and 2010. Highfield’s 2016 earnings surpassed top earning breeders in BC, Saskatchewan, and Manitoba. With a primary focus on thoroughbred horse breeding, Highfield Stock Farm is one of the leading consignors in Alberta and represents many clients throughout the province. Highfield showcases two leading stallions – Cape Canaveral and Exhi. Highfield also offers quality care for mares, foals, training horses, and rehabilitation of injured horses. This 1000-acre farm features the finest equine facility consisting of irrigated pastures, individual paddocks, and a state-of-the-art breeding complex, and has a team of industry professionals on site lead by the farm manager Jennifer Buck to provide expert care and management. In addition to thoroughbred breeding and boarding, Highfield has a strong racing stable and partners with horses racing all across North America and a select few in Europe. Learn more about Highfield, visit Highfield Investment Group.